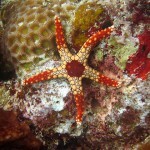 Indonesia is a famous tourist attraction and the capital city, Jakarta is very popular as well. 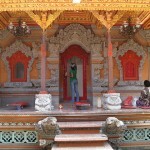 Our team found you a China Air flight to Jakarta under $1000 r/t. Book now for a flight with the departure date on May 6 and the return date on May 20, 2014 and pay $942. You will have one stop both ways in Taiwan. If you would like to look for other flight deals to Jakarta to check if there is a flight that suits you better or has an even better price, search for the best flight to Jakarta from Los Angeles in the box below between the offers of our partners. Check more than one provider to find the best offer. You will fly from the Los Angeles International Airport (LAX) to the Taipei Shek Airport (TPE) in Taiwan, where you have to wait for almost 17 hours. From Taiwan you fly to the Jakarta Soekarno Airport (CGK). On your way back you will stay in Taiwan for about 3.5 hours, so it is good to visit the city at your first flight, when you have more than a half day for it. 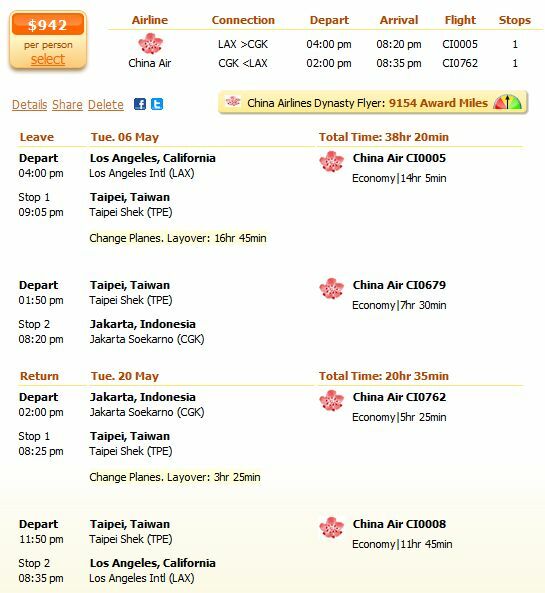 See this flight deal to Jakarta more detailed on the screenshot below. The next best flight deal to Jakarta has the United Airlines for $990. A flight with multiple airlines is available at $997 and All Nippon has an offer for $999. All other airlines have tickets that cost more than $1000. 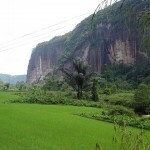 Most of the flights to Jakarta have once two stops on the way to Jakarta or on the way back. The China Air allows passengers than fly from/to USA and Canada to have two free baggage, each under 23 kg and 158 cm. For additional, oversize or overweight, baggage contact the airline agency for information.